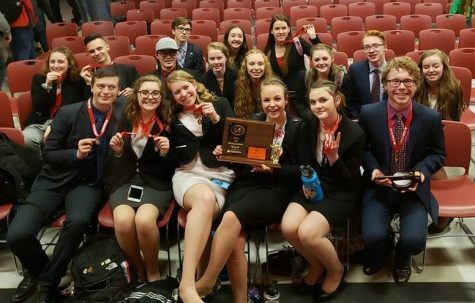 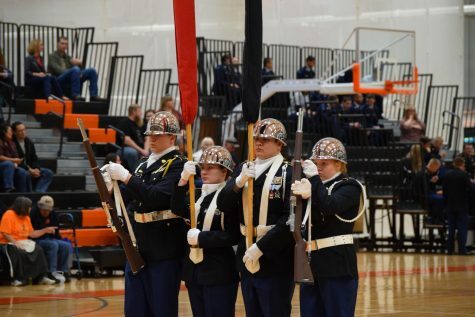 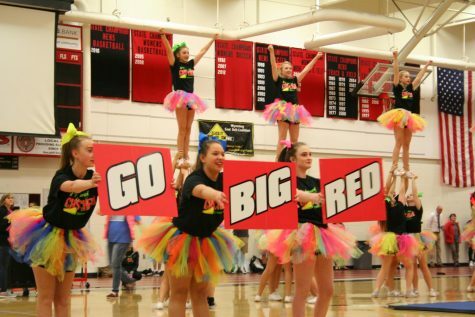 Central’s ROTC members have helped out at several community events and competed against other ROTC units from around the state. 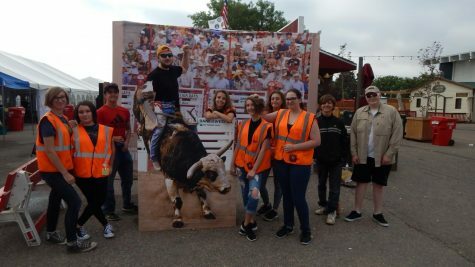 JROTC member volunteering at Cheyenne Frontier Days. 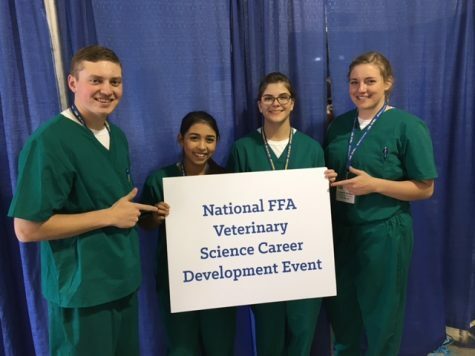 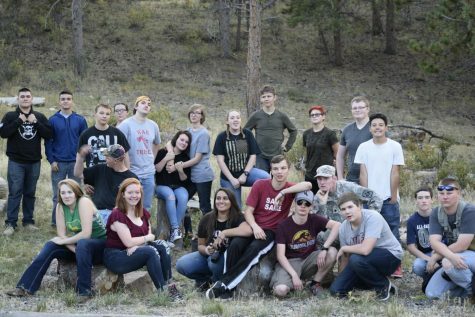 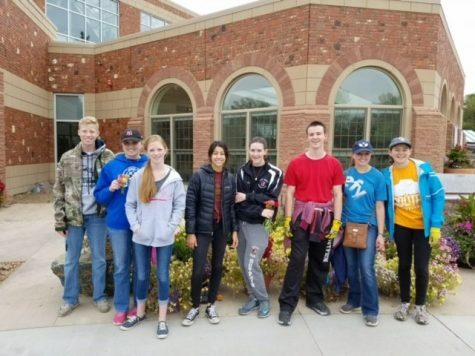 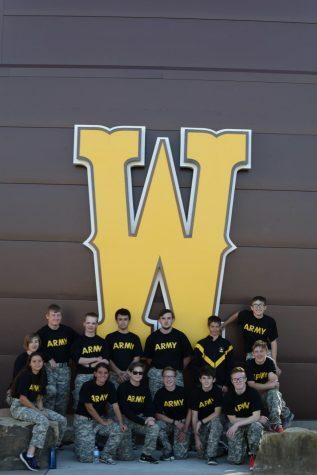 JROTC members participating in the University of Wyoming’s training programs. JROTC drill team members competing at a recent event.